You’ve Heard About Split Training, What About Split Results Tracking? There’s no doubt about it, we are in the results business. People come to us to achieve a certain outcome - in general, to look, feel or perform better. However, most Fitness Professionals are not tracking results at all. 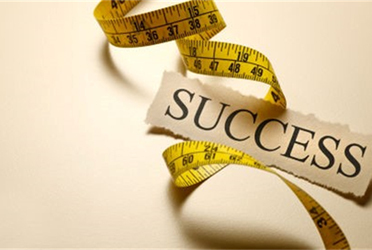 For my previous company, we asked 1000 personal training clients “Does your trainer do any measurements to record progress towards your goal?” The answer was that, staggeringly, only 33% of clients were having results measured. How can we claim that we are the best at getting results when we are not tracking or measuring? I don’t think I need to hammer home the importance of this fundamental component of personal training, but I would like to introduce a cool method to help you maximize not only client results, but also client retention with split results tracking. What is split results tracking? 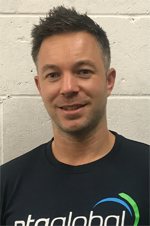 When I first started as a personal trainer, I took some measurements during my initial consultation with my clients, generally body weight, circumferences and a body fat percentage via an OMRON or Body Stat. I then did various other tests based on their goals, such as strength tests, a VO2 max estimation, flexibility and posture. It took ages! Retention – Split results tracking means the client is always looking forward to the next week, as they can’t wait to find out if they have improved that metric. If they leave, they will inevitably miss out on results for the next week. If they want to keep finding out if they are improving, they have to stay on. 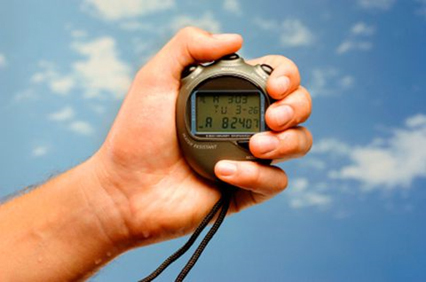 Program modifications – Waiting too long to measure progress only to find out there are no results could be terminal for your client’s time with you. If they aren’t getting the desired results, you may need to change the program. Are they finding it difficult to adhere to? Is the volume or intensity wrong? Are they not doing the plan because they don’t like it? Client focus – Ever notice the spike in motivation and adherence when your client knows measurements are coming up. Well, now the client is always focused, as they are always having progress measured. Attendance – Clients will miss fewer sessions, as they won’t want to miss their result for that week. No more cancelled sessions or no shows. Social proof – We are in a results-oriented business, and the ability to show that to others is critical in building our reputation. Ensuring you are taking weekly measurements with your clients gives you multiple opportunities to share client results to potential leads via social media or gym notice boards. More time to train – Rather than spending the majority of one session taking measurements and not training, you can spend only a few minutes of each session each week for assessing, leaving more time to hit the gym. Potentially more valid results for females – Taking weight and circumferences with female clients fluctuate almost weekly alongside the various hormonal changes in the menstrual cycle. 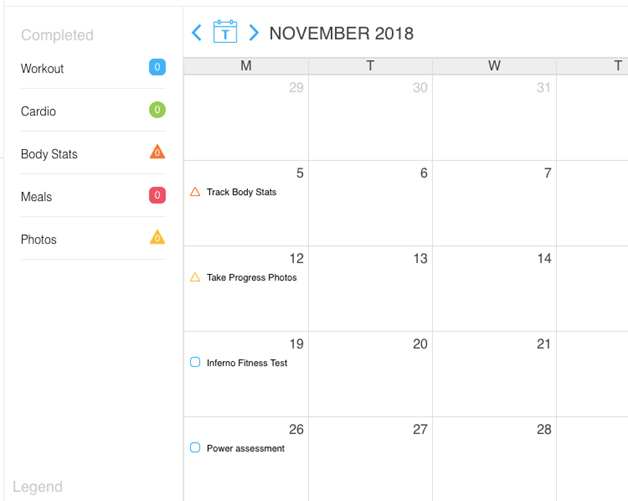 Taking these measurements on the same week of their cycle and focusing on other performance-based metrics on the other three weeks may be a more consistent and valid way to track their progress. To ensure reliability with the results you are taking, you must be consistent with your methods. Getting good at taking all measurements and ensuring the client is being prepped for the following week’s test is key. This is much easier with face-to-face clients, but what about online? With online clients, we need a mindset shift when it comes to tracking progress with online clients. You do not need ACCURATE measurements! All you need is to have your client take measurements RELIABLY. Let me explain what I mean. Let’s take a body fat percentage reading. The client may have cheap bio-electrical impedance (BIA) scale at home. They step on and it tells them they are 25% body fat. Is this accurate? Absolutely not. Research shows that BIA results have a 2.6-6.1% inaccuracy (Lukaski et al., 1986; Segal et al., 1985). However, if you can control the variables as much as possible (same time of day, same room temperature, same hydration and food consumption), the inaccuracy matters less, and general trends can be tracked. Once you are confident that the client can take reliable measures themselves, app software can be used to schedule in the tests each week for the client. Most Fitness Professionals don’t take measurements, so they do not know if their clients are achieving results. However, this is absolutely vital when it comes to proving your value to not only your clients, but also future clients. A great system to utilize to make results tracking more beneficial is to split your results up in to 4-week cycle, focusing on different metrics each week.